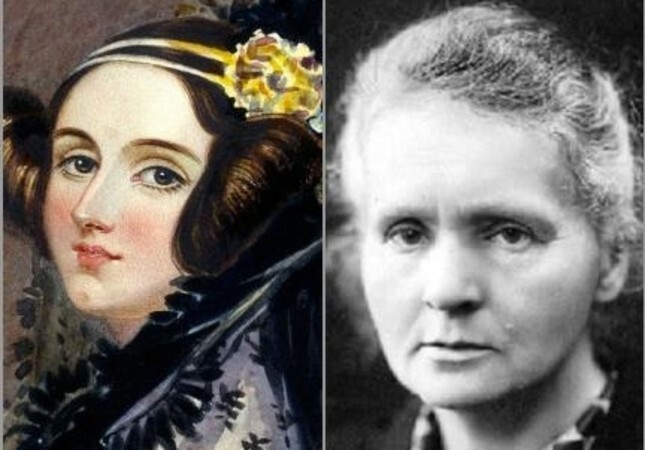 Ada Lovelace and Madame Curie. Overcoming gender inequality and bias, women in science have made inventions and discoveries that had a profound effect on human life. To celebrate these pioneering figures and promote the presence of women and girls in the fields of science, technology and engineering, the U.N. has celebrated Feb. 11 as the International Day of Women and Girls in Science since 2015. This year's theme is "Investment in Women and Girls in Science for Inclusive Green Growth." Although there have been significant advances in women's empowerment and gender equality in recent years, U.N. data suggests that only less than 30 percent of researchers are women around the world. Even today, many societies hold prejudice that men are best in areas like science, technology, engineering and mathematics – despite the achievements of woman scientists proving this is just a myth. For instance, mathematician Ada Lovelace is known as "the world's first computer programmer." Madame Curie, a pioneer in the field of radioactivity, made history as the first woman to win a Nobel Prize. French scientist Barre-Sinoussi discovered that the HIV virus was responsible for AIDS.